37 users visit the site each day, each viewing 9.00 pages. 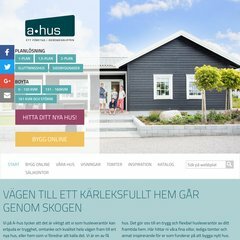 The site is programmed for ASP.NET. Its 2 nameservers are edns03.ports.net, and edns01.ports.net. It is hosted by Port Information System Jonsered, using Microsoft-IIS/6 web server. The server is faster than 87% of measured websites, at 891 milliseconds.